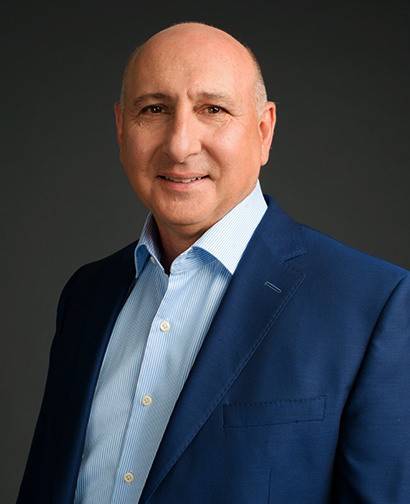 Salah Kivlighn, Ph.D., is Senior Vice President, Global Strategic Marketing and Program Operations, for USP. In this role he is responsible for USP’s strategic marketing activities in Chemical Medicines, Biologics, Food, Nutritional Supplements, HealthCare Standards, Strategic Customer Development and Pharmacopeia Education. With more than twenty-five years of experience in drug development and marketing in the pharmaceutical and biopharmaceutical spaces, Dr. Kivlighn arrives at USP from Kite Pharma, where he most recently served as Vice President of Marketing. Previously, Dr. Kivlighn held a variety of domestic and international marketing and drug development leadership positions at Merck & Co., NABI, and Medimmune. Dr. Kivlighn and his teams have been recognized for excellence in both drug development and marketing--winning the prestigious Prix Galien award for Best Biotechnology Product (RotaTeq®) and the Astra Zeneca CEO award for Scientific Leadership, among many others. Dr. Kivlighn earned his Bachelor of Science degree from Iowa State University and a Ph.D. in Cardiovascular Pharmacology from the University of Houston. He completed a post-doctoral fellowship in Physiology under the direction of Dr. Author Guyton and Dr. Thomas Lohmeier at the University of Mississippi Medical Center. He has authored over 70 peer-reviewed scientific publications, served on the editorial boards of several high-impact journals, and lectured extensively around the world.